Jessica was raised in Vilonia, Arkansas. She received her Bachelor of Science in Dental Hygiene from the University of Arkansas for Medical Sciences in 2015. Jessica enjoys communicating with her patients and educating them about the importance of their oral health. She now lives in Greenbrier with her sweet puppy, Duke. She enjoys spending time with friends and family, doing outdoor activities, and cheering on the Razorbacks. GO HOGS! Ann is an Arkansas native, born in Fort Smith. She moved to Little Rock in 2003. She received her Bachelor of Science in Dental Hygiene from the University of Arkansas for Medical Sciences in 2005. Ann has been with Aebersold Family Dentistry since 2006. She strives to serve patients by promoting health and wellness through the provision of dental hygiene care. Ann is married and has two dogs, Chloe and Bailey. Ann's interests include traveling, keeping active at the gym and hanging out with her family. Molli moved to Little Rock from Heber Springs in 2014. She has worked as a Dental Technician for several years and decided she wanted to work more closely with patients. She received her Registered Dental Assistant license in 2017. Molli is passionate about building relationships with her patients, and enjoys seeing how changing a patient's smile transforms their lives. Molli's interests include reading, drawing, traveling, and spending time with her family. Kendra was raised in Biggers, Arkansas and received her Registered Dental Assistant license in 2013. She enjoys caring for her patients and educating them about oral health. She lives in Greenbrier with her husband and son. Her interests include spending time with her family and friends, traveling, and attending ASU games to cheer on the Red Wolves! Kelsie moved to Little ROck in 2016 from Columbus, Ohio, where she received her Bachelor of Science in Business Administration from the University of Dayton in 2016. She became a Registered Dental Assistant after attending Little Rock School of Dental Assisting in 2017. 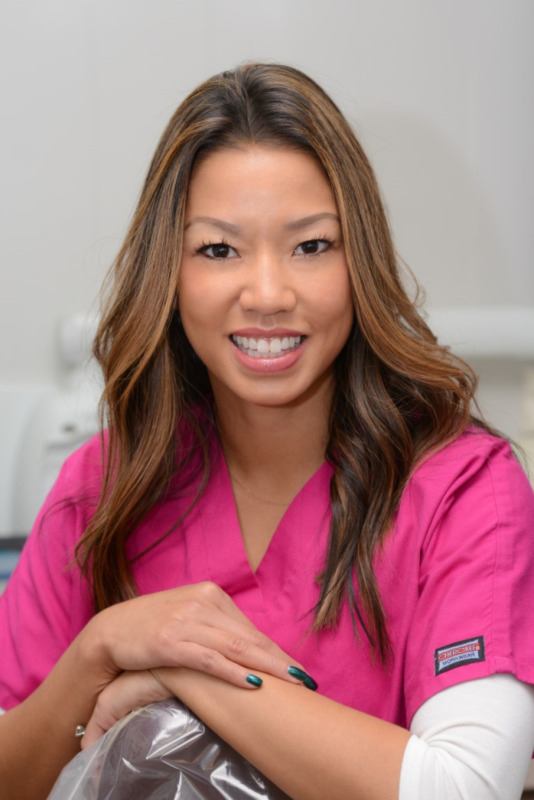 She enjoys the fast pace of dentistry, and working closely with patients. When not at work, Kelsie enjoys spending time with family, and exploring the outdoors and all that the Natural State has to offer with her husband.